It’s been a busy year here at King Performance Events. We welcomed a number of new events to our portfolio and enjoyed watching existing events grow in both attendance and fundraising dollars. Together we helped raise close to $1.5 million for charity all across Australia and New Zealand. 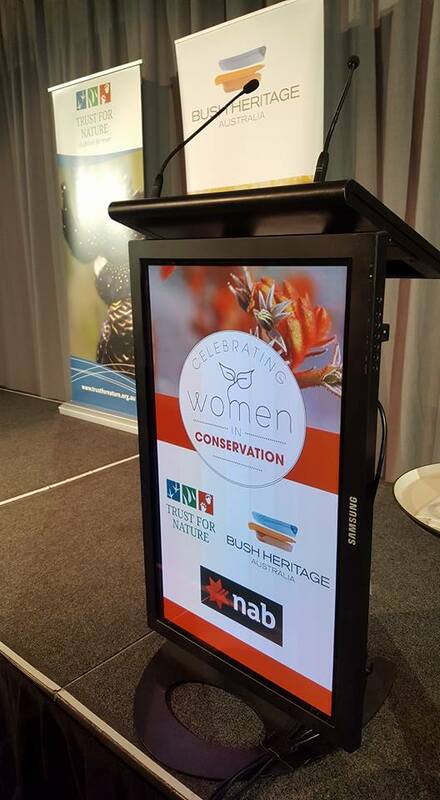 Now in its 7th year, KPE were able to provide stage, production and venue management for this annual event which saw 450 attendees treated to a presentation by distinguished Professor of Biology and Pro Vice-Chancellor (Research Integrity & Development) at Macquarie University, Lesley Hughes, whist enjoying a delightful breakfast put on by ZINC at Federation Square. 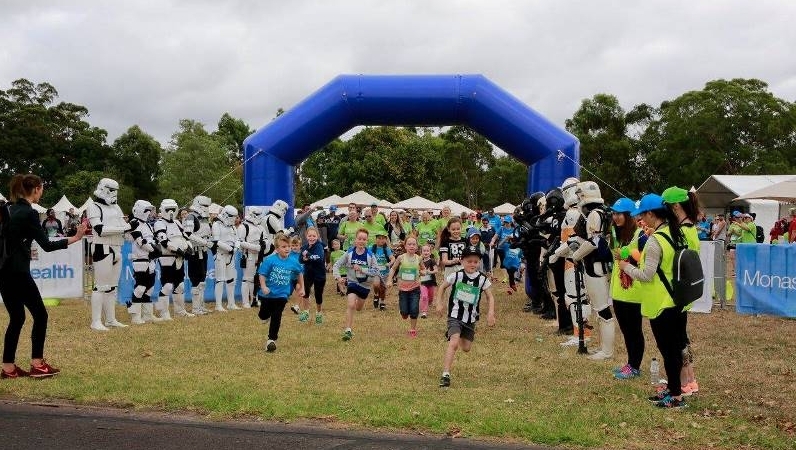 The 6th annual Walk for MCH saw a record 2000 participants came together at Jells Park to enjoy a fantastic family day out. The weather was perfect, there were guest appearances by Ch 9 personalities, performances by Bethany Fisher and Rachel Costanzo, a sausage sizzle, an alpaca, vintage cars and storm troopers... what more could you ask for?! 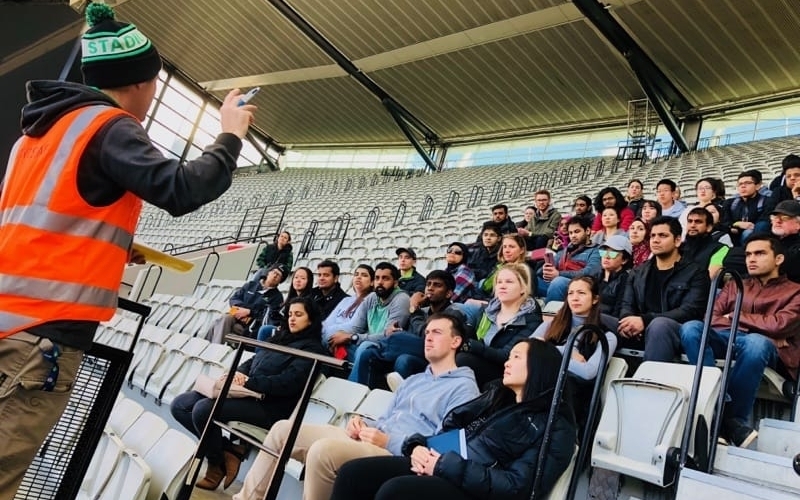 KPE were responsible for course and event operations as well as providing marketing support to the Monash Health Foundation to ensure the successful growth of this wonderful event. The Whitelion Bailout has always been a highlight event we are proud to have been involved with since its inception in 2006, providing production, venue and participant experience management as well as general support and advise wherever it is needed to ensure its continued success. What a year it was! 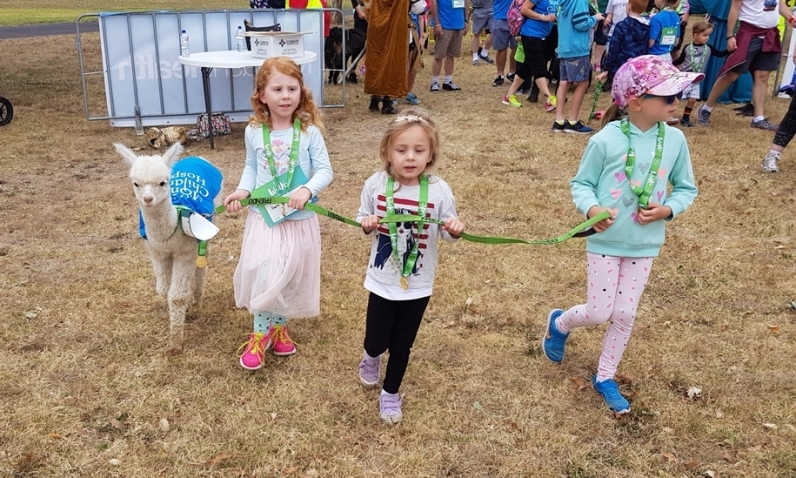 This year we celebrated 10 years of Walk in the Park and the Parkinson’s Victoria community really rallied together to be part of what was arguably the best walk yet. The sun shone bright as Simon Mallory emcee extraordinaire took the brand new Main Stage and big screen at Federation square through its paces. 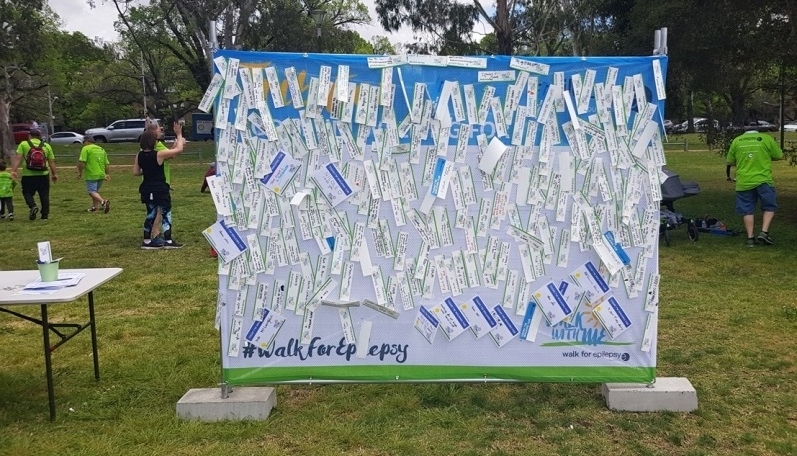 The Parkinson’s Victoria community are strong and proud and KPE are honoured to be able to provide the Event Management and develop the Participant Experience journey to ensure they can continue to be ‘Parky and Proud’ for another 10 years! 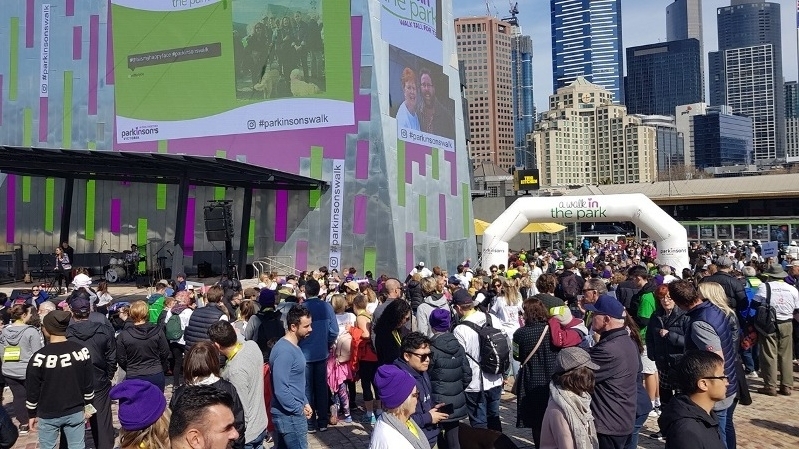 The inaugural Walk for Epilepsy exceeded everyone’s expectations. 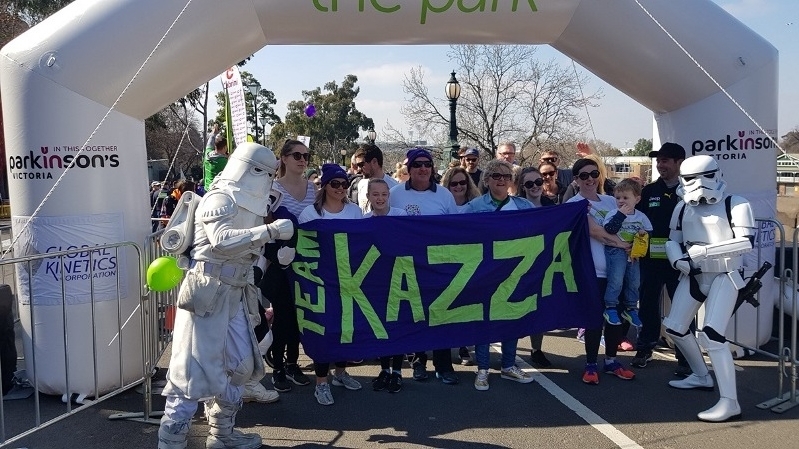 Over 700 participants congregated at Princes Park along with ambassadors Joffa, Bec Maddern and emcee Peter Hitchener to raise both funds and awareness for the Epilepsy Foundation. Once again, the weather gods were upon us and we could not have asked for a better first year for this exciting new event. KPE loved working with the Epilepsy Foundation team from concept to delivery and getting to know this wonderful community. Bring on 2019! 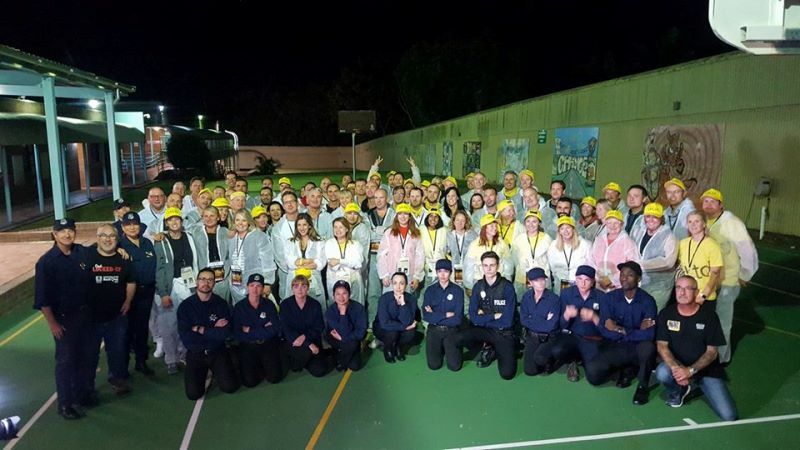 The Fred Hollows Foundation hosted the Eureka Stair Climb for the first time and KPE again provided the Event Operations services for the event. The event raised over $220,000 to help The Fred Hollows Foundation fulfill Fred’s dream of ending avoidable blindness by restoring sight to people in more than 25 countries around the world. 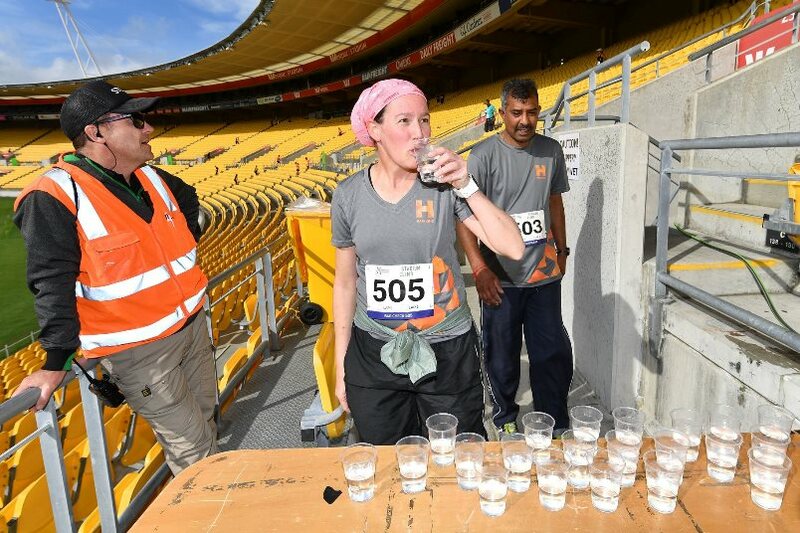 KPE licensed the Stadium Stomp concept to Leukaemia and Blood Cancer New Zealand (LBC) who held the inaugural Stadium Climb event at Forsyth Barr Stadium in Dunedin and Westpac Stadium in Wellington. KPE worked with LBC to deliver the event operations and to provide guidance and support where needed. 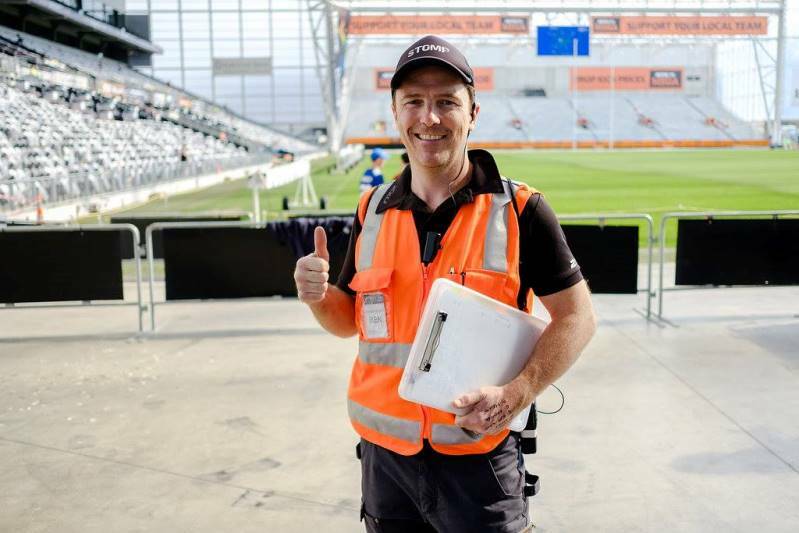 Feedback from Stadium Climb from both LBC and their participants has been positive and we look forward to being a part of the growth of these events in the future. Our own event series, Stadium Stomp continues to grow from strength to strength with record attendance across the board. In 2019 we will be returning to all 4 states. Registrations are now open and we are looking forward to another fantastic year on the steps! Older PostAFL Lunch - SOLD OUT!